List below is just a small sample of some of the more popular and most requested songs from our large repertoire. 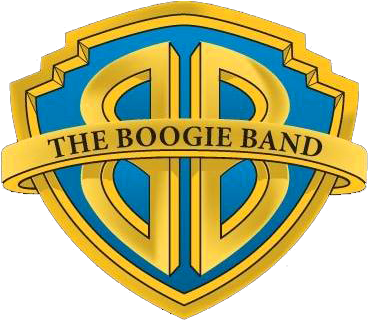 The Boogie Band has a very versatile set list of the songs, going from the greatest hits of the 60’s, 70’s, 80’s, and 90’s all the way to the latest radio hits. We are constantly updating our full set list, to ensure that we also include as many modern hits as possible to compliment our extensive list of more traditional songs.